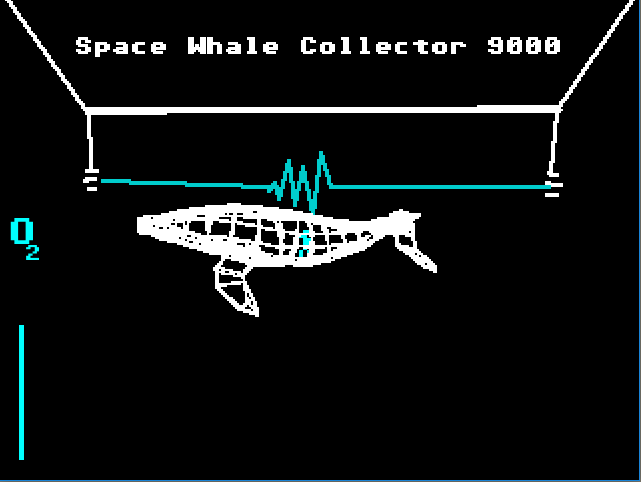 I couldn't get the whale to come down but I had fun playing it, controls worked well. Thanks for playing. 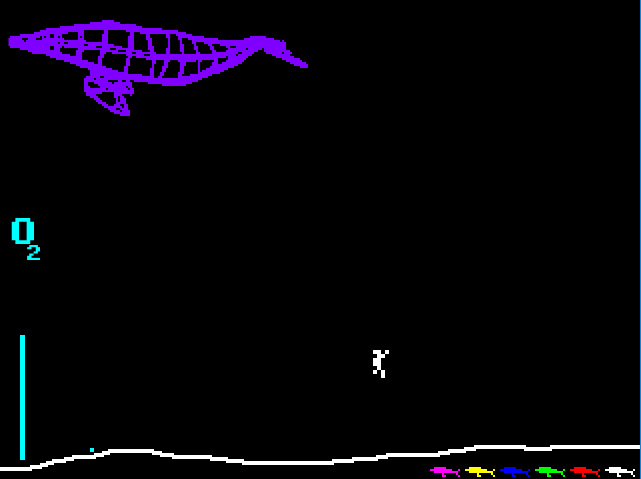 I guess I should mention in the directions that you have to land your shots on top of the whale to bring it down.